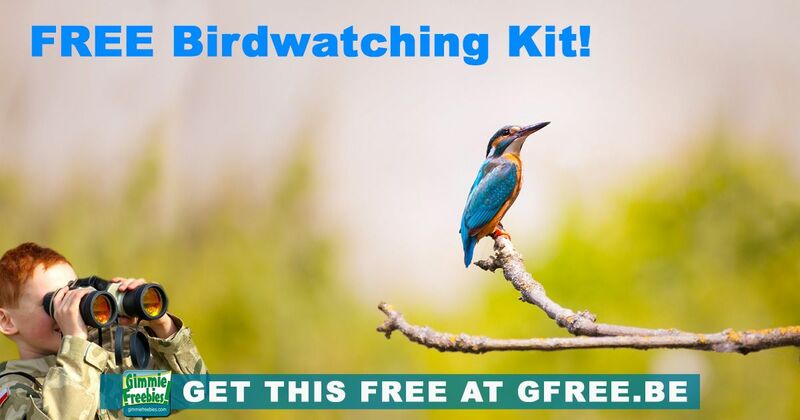 You are here: Home / Free Samples | Freebies | Free Stuff / Free Bird Watching Kit! To get this free: you must be signing up on behalf of a class/organization/business to get the mailed kit. If you choose “myself/household/family” you will only be able to download or buy the kit. Next, select that you’d like to receive a scholarship. Then, when your birdwatching kid arrives, enjoy!